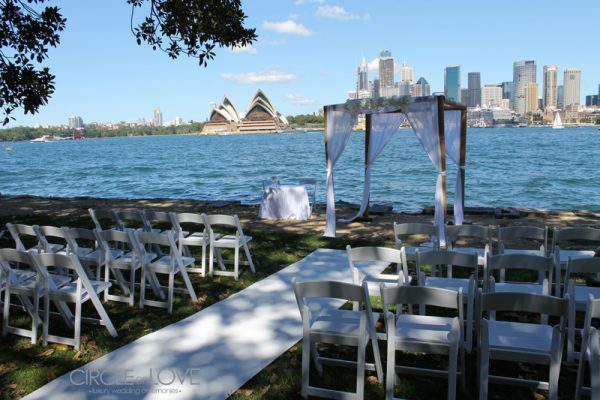 Top wedding ceremony locations in Sydney. 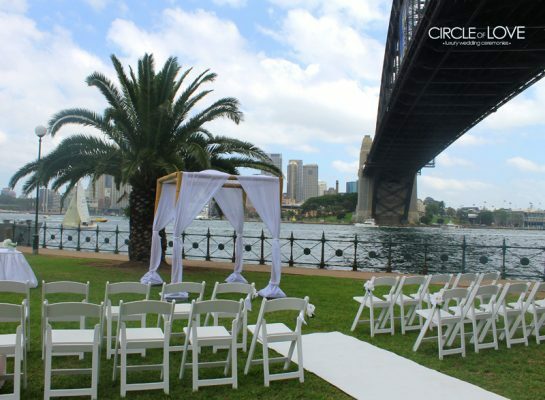 Sydney is such a remarkable location for weddings. 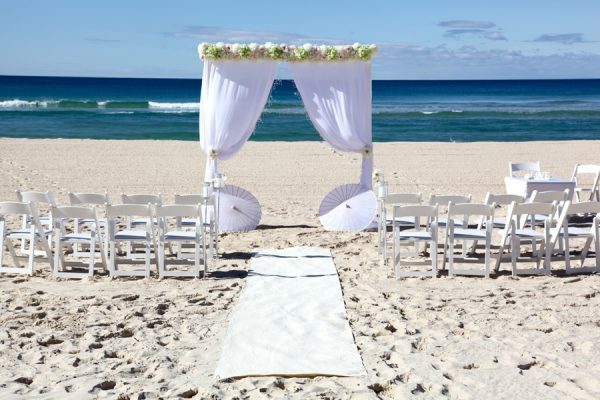 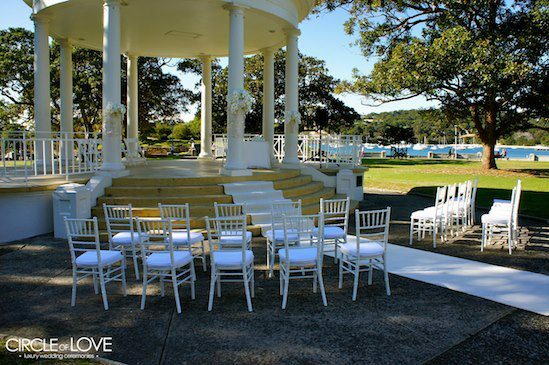 There are endless options for beautiful venues; from our renowned beaches, lush gardens and parks to astounding wedding venues. 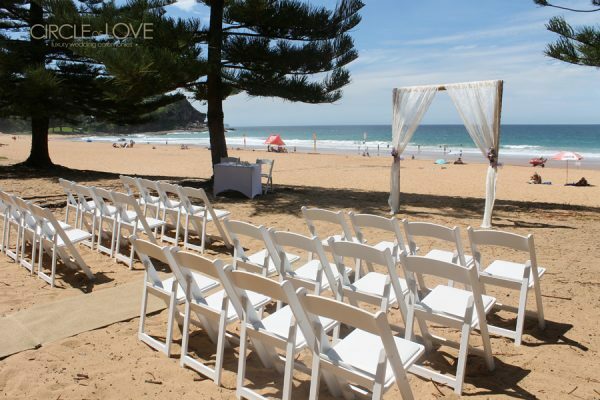 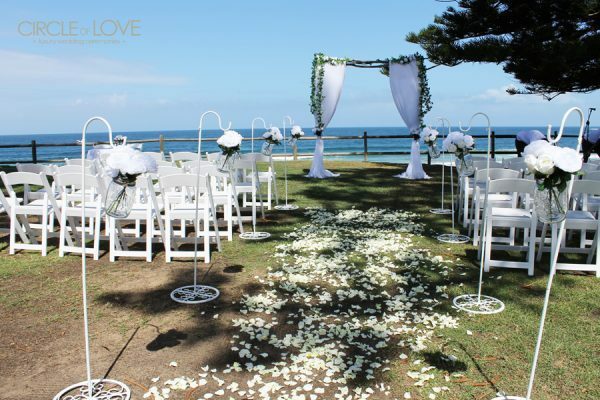 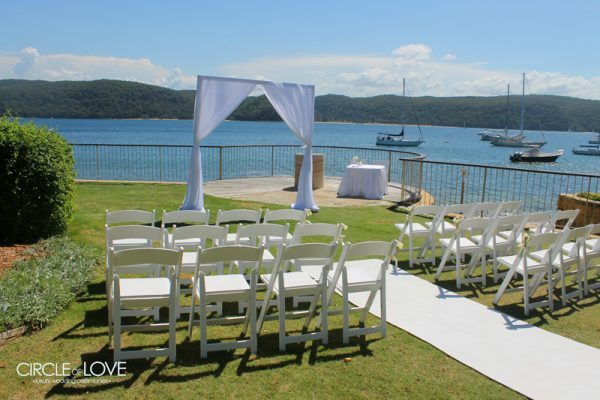 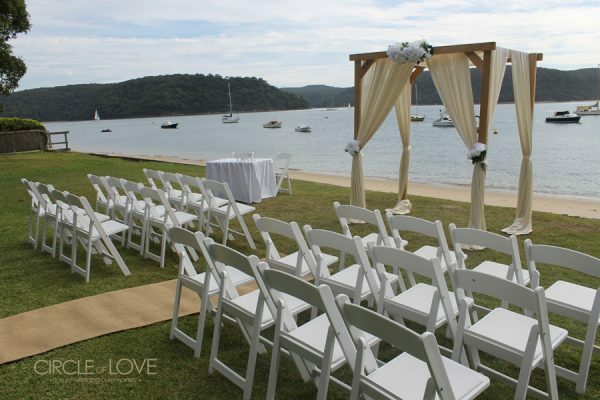 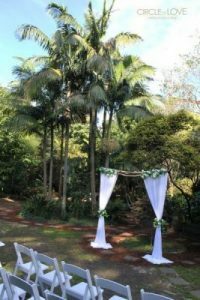 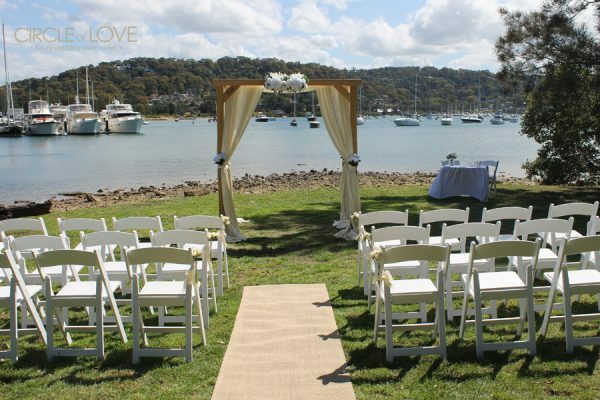 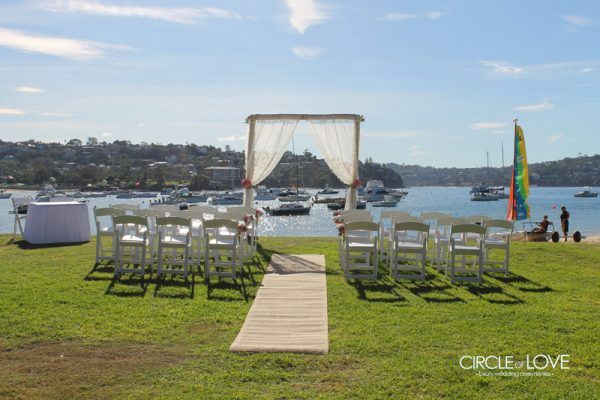 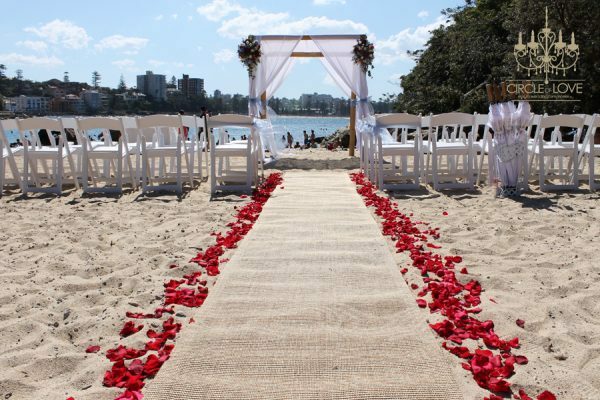 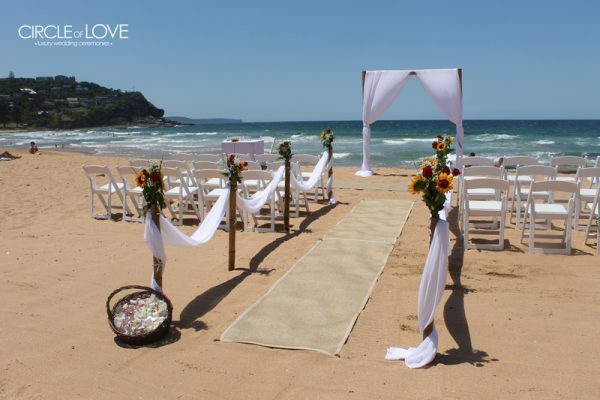 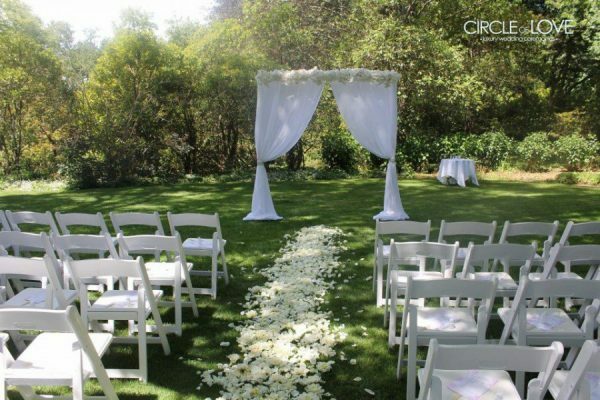 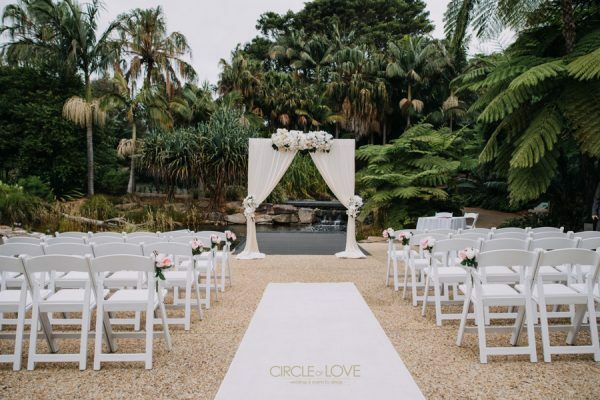 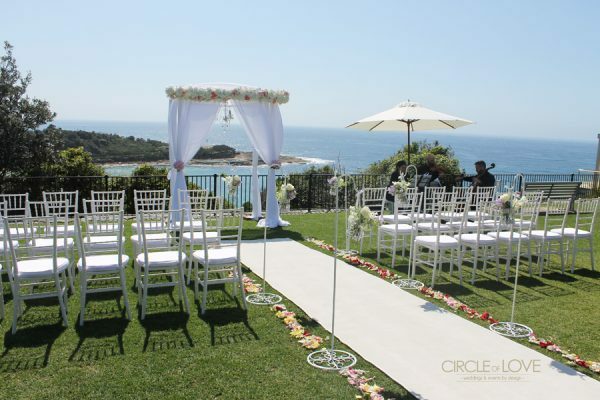 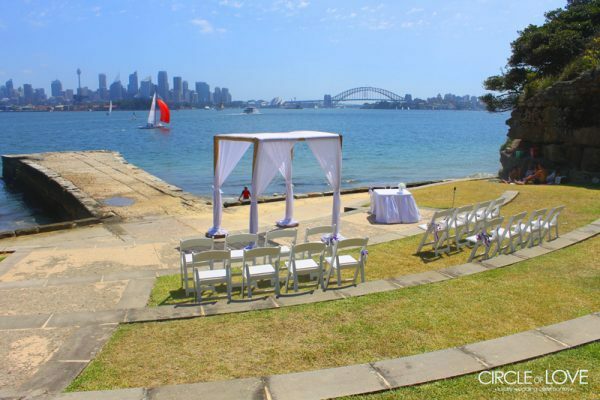 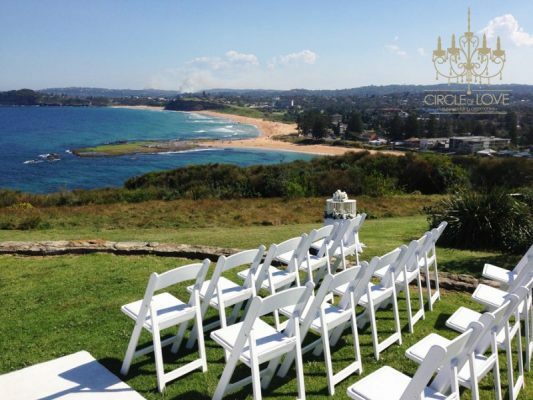 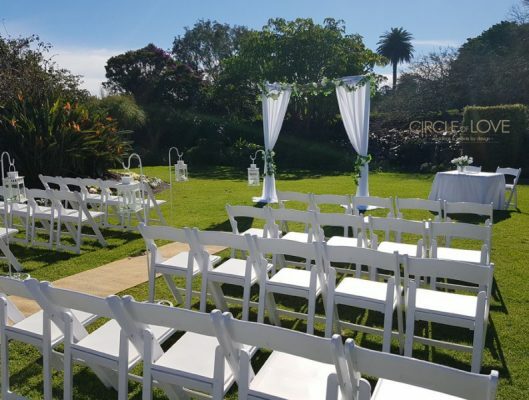 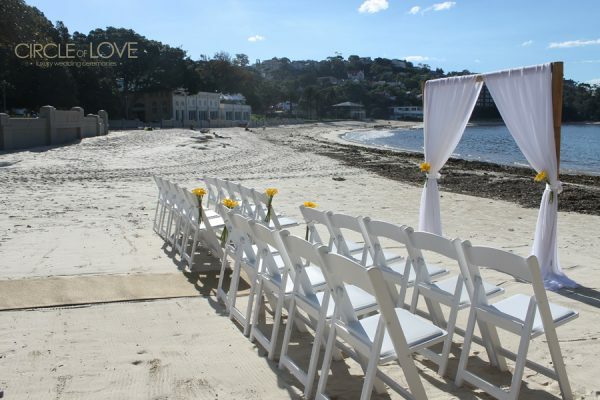 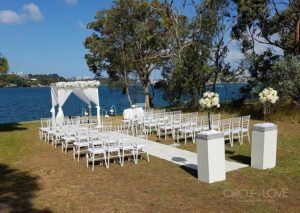 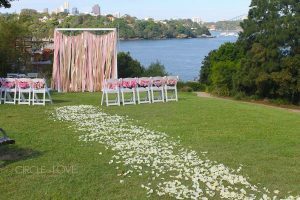 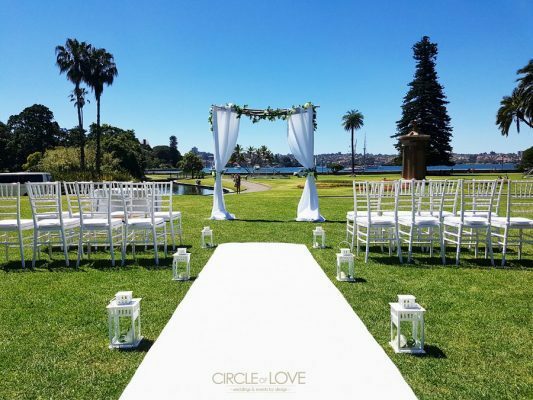 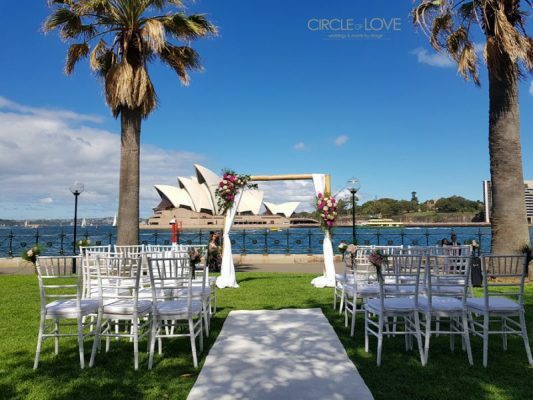 Here are some suggestions for the most picturesque ceremony wedding locations in Sydney for your wedding ceremony. 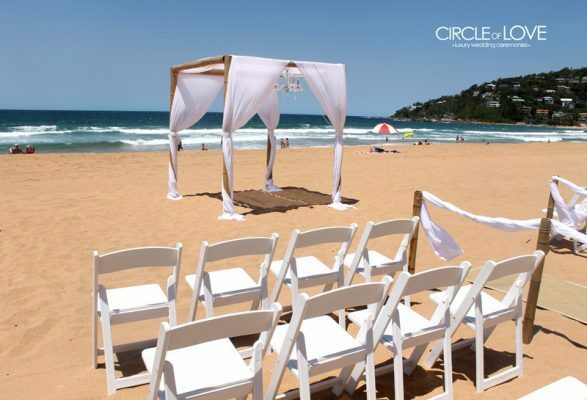 Bookings for these venues are to be made directly with the relevant Council or authority. 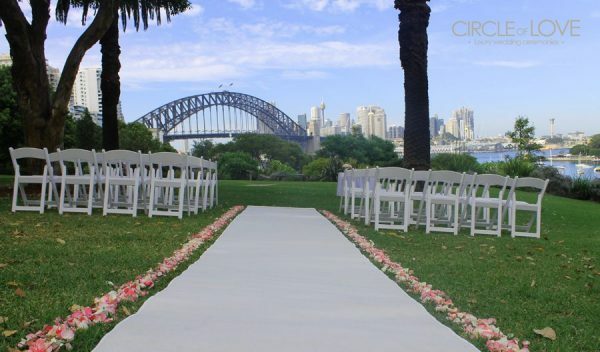 Contact us today for a list of Sydney Wedding locations to ensure your wedding is simply perfect.